Girl Kuripot Girl Kuripot: @KCCPhil @KTOManila - Join the Quiz on Korea to Win a Trip to Korea! 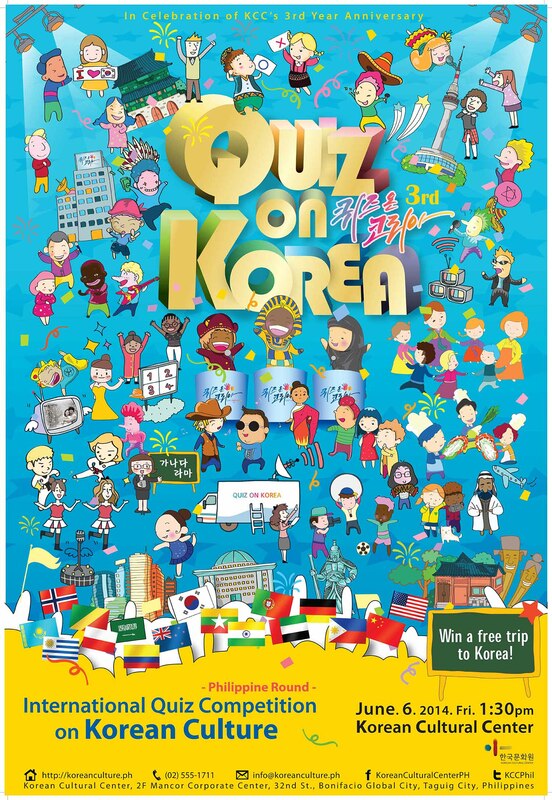 @KCCPhil @KTOManila - Join the Quiz on Korea to Win a Trip to Korea! You have until May 25, 2014 to apply! Click here for more info on the Philippine Round of the International Quiz Competition on Korean Culture.